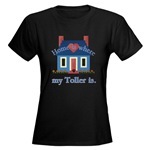 it must also be where your Toller is. 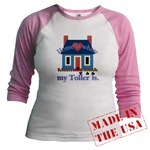 Wear with pride this country look print. 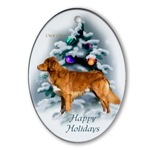 stunning duck toller in front of a decorated woodland tree. 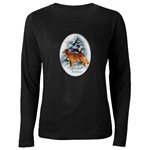 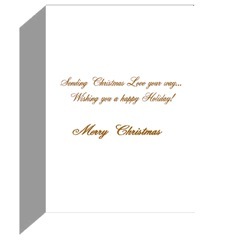 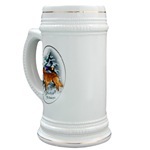 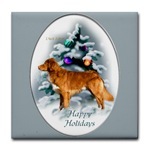 Beautiful print of a variety of holiday gifts merchandise. 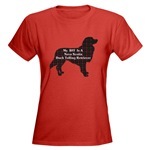 Jr's to plus sized women's clothing. 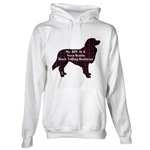 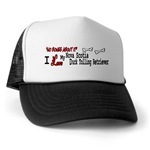 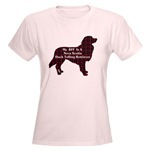 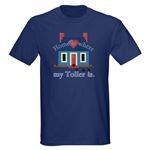 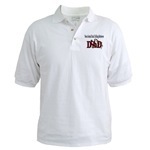 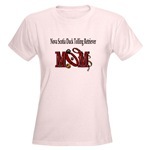 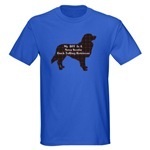 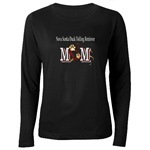 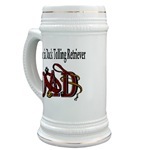 This is an original design that tells the world just how much you love your toller! 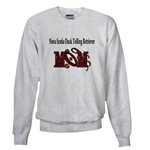 product ideas. 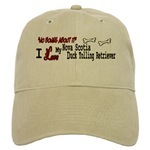 You know that Dad is crazy about his duck tollers. 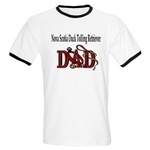 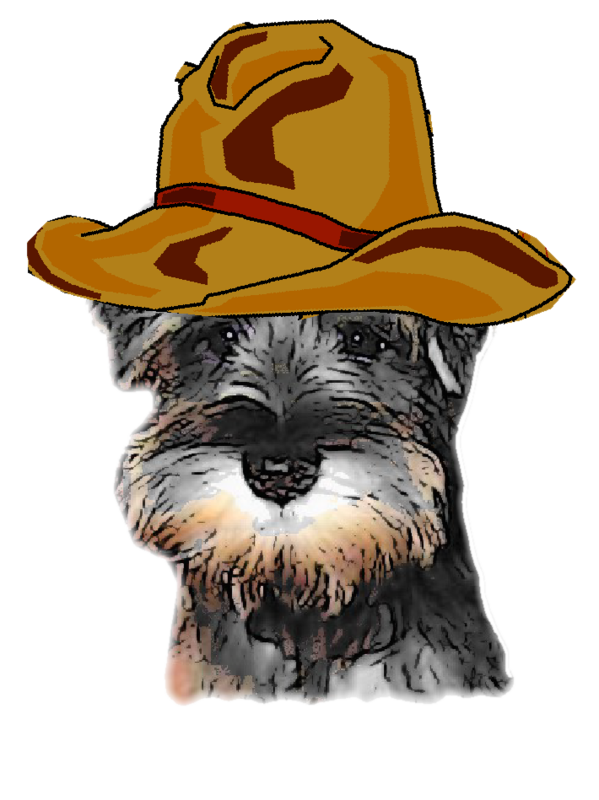 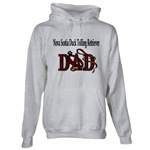 more merchandise offered in our "No Bones About It" design. 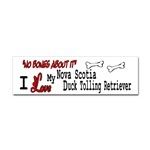 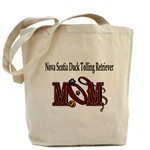 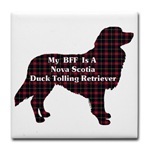 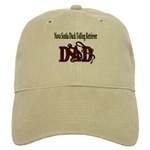 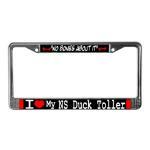 All designed to say, "I love my Duck Toller!" 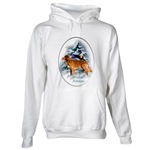 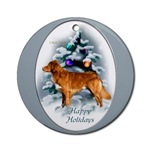 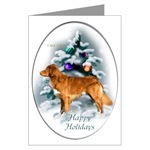 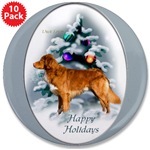 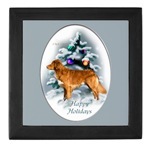 Great gifts for toller lovers.